The "Windows Phone Store" is a pretty big concept. Instead of being one simple market available to all users equally and indifferently, it has countless facets intended for specific user groups and regions. Depending on your OEM, carrier, geographic region, OS version, and size of RAM, the apps visible to you just won't be the same. When things get complicated in order to serve as many types of consumers as possible, the chance of stuff going wrong gets increased as well. 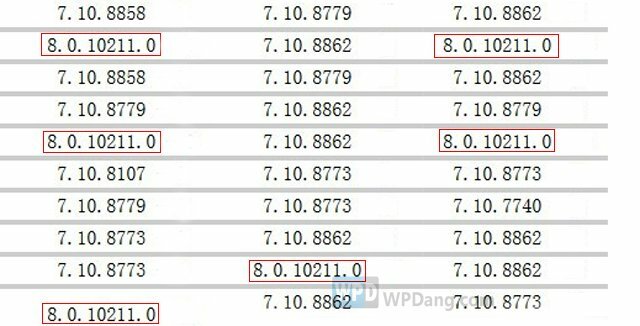 Chinese tech site WPDang got user reports about what appears to be a new bug in the Windows Phone Store: Some users are getting served with the wrong version when performing an app update. Microsoft now allows developers to provide WP7 (7.5 and 7.8) and WP8 versions of an app separately to achieve the best compatibility. Recently however, the Store seems to get "confused" about user OS versions from time to time, ending up pushing WP7 apps to WP8 devices as updates. This is part of user OS version statistics pool of the WP7 version of Love Wallpaper HD. The entries marked with a red rectangle clearly do not belong to this gang. The data means somehow the WP7 app is being pushed to certain WP8 users. The developers randomly pulled 100 entries from the WP7 user pool, and 11 of them turned out to be actually running WP8. The sampling size is too small to be called scientific, but still, the 11% percentage looks pretty serious. Either Microsoft's Windows Phone Store server is being naughty, or a lot of people are trying to sideload the wrong version of an app into their phones. The latter doesn't look very likely though, because Love Wallpaper HD has been available in the Chinese facet of Windows Phone Store since the beginning, and it's a free app. Why bother sideloading when getting it from the legal channel costs nothing and takes only a few seconds? We don't know if this is a China-only problem, or a global glitch. 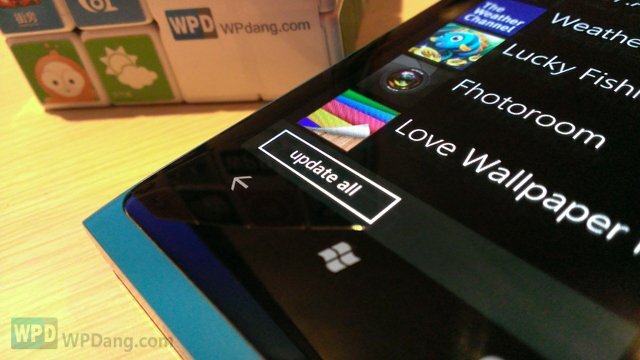 Has your WP8 device been fed with wrong app updates lately? Please let us know in the comment field.